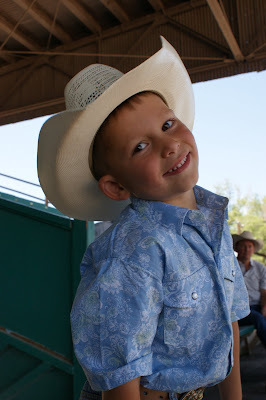 This cowboy is too cute. He kinda has a Kenny Chesney island looking shirt on! Could you really say no to this?